As the summer draws to a close and the thermometer begins to head south, there's a temptation to hibernate, but for Glasgow theatre lovers who are looking for a different diversion here are five alternative arts activities to tempt you from your autumn nest. Led by professional theatre practitioners from Glasgow's most artistically innovative theatre, Nightschool at the Citizens Theatre is an informal introduction to acting skills for adults who want to try their hand at performing. Covering four levels of interest from the complete beginner to those with previous drama experience seeking to hone their skills, the courses run throughout the year. 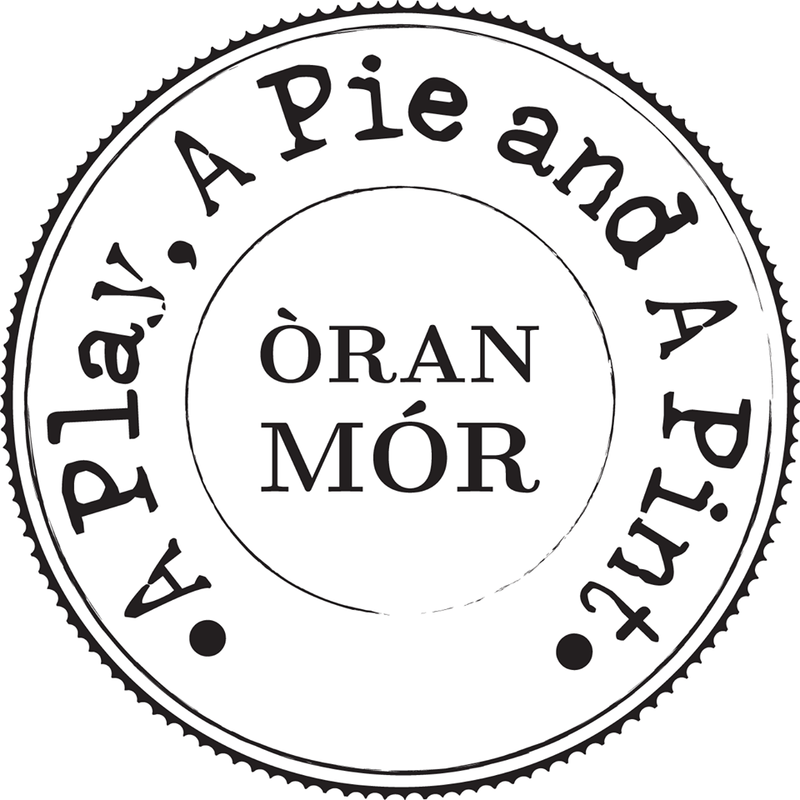 Òran Mór’s groundbreaking lunchtime theatre programme, ‘A Play, a Pie and a Pint’, began in 2004 and now commissions and produces almost forty new plays a year. 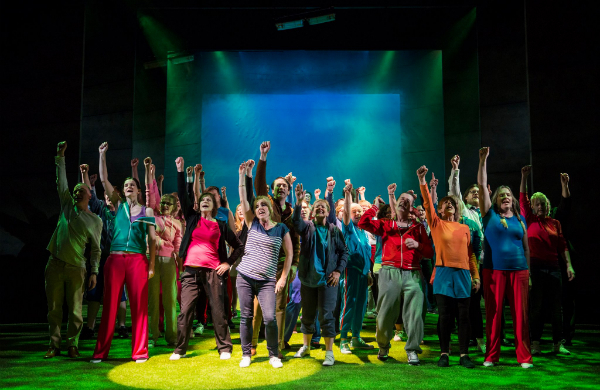 Featuring the work of many of Scotland’s best known writers, as well as new young playwrights, its innovative format has spawned versions throughout the world. The ticket price includes a drink (beer, wine or soft drink) plus a pie as well as work from the best actors and writers in the country. If you've ever fancied yourself as a theatre designer then the Tron Theatre's theatre costume and set design course introduces participants to this fascinating art. Participants gain insight into the creative process of costume and set design exploring ideas around colours, fabrics, tone and mood, finally making and presenting their own model box set designs.The course fee includes the cost of all materials. Now in its 30th year, Scotland’s longest running comedy club has expanded west with the launch of a brand new comedy club in Glasgow. 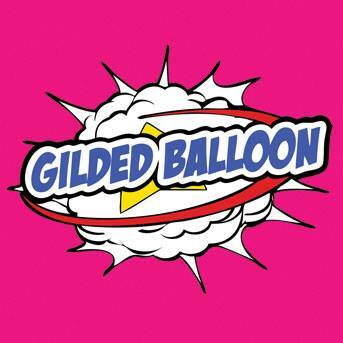 Hosted in collaboration with Drygate Brewing Co. the UK’s first experiential craft brewery, Gilded Balloon Comedy at Drygate looks to bring together the very best food, craft beer and comedy under one roof. Curated by Gilded Balloon Artistic Director, Karen Koren, the club features a line-up of popular comedic talent. Two, three act shows will run from 7.30pm – 9.30pm and 10pm – 12am every Friday, led by resident club comperes Zoe Lyons, Micky Dwyer, Ray Bradshaw and Scott Agnew. Dinner and comedy packages see resident craft beer kitchen and bar, The Vintage at Drygate as front of house hosts, serving a pre and post-show menu that includes beery mussels, rump steak and artisan cheese boards alongside a 200-strong bottle list. Two of Glasgow's best-loved theatres offer a glimpse of backstage life on their guided theatre tours. At the King’s Theatre, hear about the famous names that have performed on the stage, see some of the stunning costumes and visit the traps below stage and see how they work. On the other side of the city at the Citizens there's a guided tour through the unseen backstage areas of the historic Victorian theatre. Follow in the footsteps of great actors, directors and creative teams and explore the wardrobe store, Victorian paint frame, carpentry workshop and understage areas. Based in Glasgow, Lauren's site Glasgow Theatre Blog was voted number one theatre blog in the Cision Media Rankings in the New Year. She is also the Scottish Editor of The Public Reviews, wrote the column Postcard from Glasgow for One Stop Arts and has written for TV Bomb and Broadway Baby. She was also one of Team14 the official Commonwealth Games bloggers.